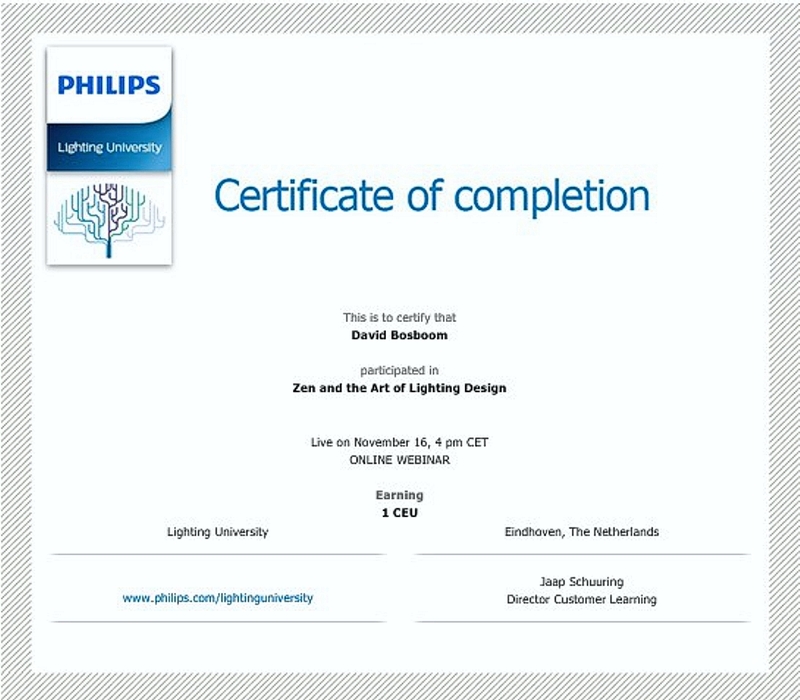 Philips is now offering a variety of webinars for the architectural lighting designer. The one I chose, involved using the mindset of Zen in your design creations. Click here to go to their site. They offer a wide range of webinars and online courses. Their webinars include powerpoint and voice-over lectures, plus a Q & A at the end. The length varies but they are usually around one hour overall. The multi-media presentations usually include both technical data and photos of projects by the lecturer. Stop by their site and register your email so you can receive webinar and lecture updates directly from Philips.